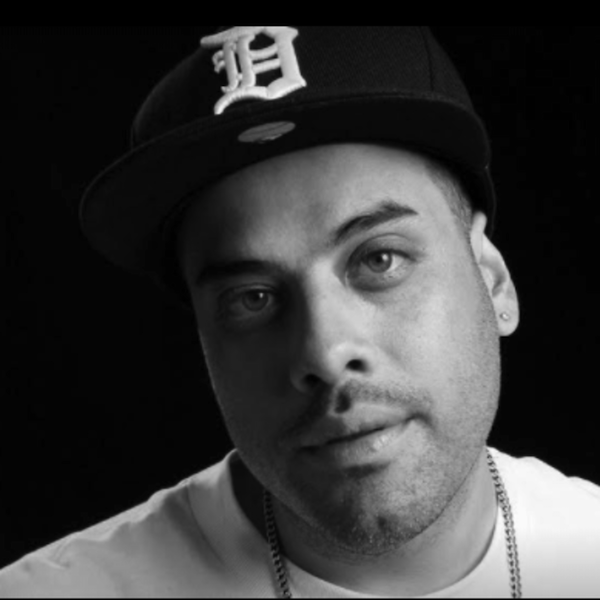 Hector Moralez – Rising from Oakland, California and now one of house music’s elite, he has paid his dues by working tirelessly from the bottom up. In demand at clubs and events throughout the world. 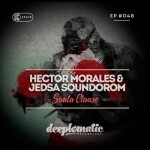 Hector Moralez is renowned for his intelligent and soul awakening house music. Hectors ambitions began at an early age of 17, where he would spend hours practicing on his decks with the vinyl he had just worked hard for at the infamous Primal Records. The knowledge gained from his experiences at Primal together with a long list of friends and contacts, allowed Hector to develop what has become his resourceful and creative sound. Whether in the studio or, performing live behind the decks, Hectors love, passion and energy is clear to see. His sounds take influence from Latin, jazz, funk, hip hop and soul and are of course sewn together with his apparent grooving bass lines and solid fat beats. Hector’s character, hard work and innovative ability has given him a prominent standing in the house music scene, leading him to become one of the most sought after artists. Also forming the production phenomenon’s “Nickelz & Dimes, “Block Committee” & “Fries & Bridges”. Releases from Hector have enhanced highly respected labels such as Music For Freaks, Nightshift, Detour, Vista, Brique Rouge, Doubledown, Lowdown Music, and Robsoul. These popular works have lead to further demand with new releases due on Restricted Access, DJ Sneak Classics, Magnetic, Pacha Recordings. As well as managing and producing on his own distinguished underground labels, Minority Music & The Factory. 2013 saw the release of his highly anticipated debut album with Chris Carrier, on the acclaimed French imprint Apollonia. The LP spawned a new (live) show, a first for Hector. Pushing boundaries and creating a new sound, is taking his career to the next level. Hector sets no boundaries as he expands the limits with his exceptional and versatile approach to producing and presenting his interpretation and version of house music. This attention to detail, evident in every beat, has led to acclaim from house music’s highest ranked artists “DJ Sneak, Derrick Carter, Doc Martin, Dan Ghenacia, Apollonia, Chris Carrier, Mark Farina, Diz and DJ Heather.